A coffee addict is an asset ! 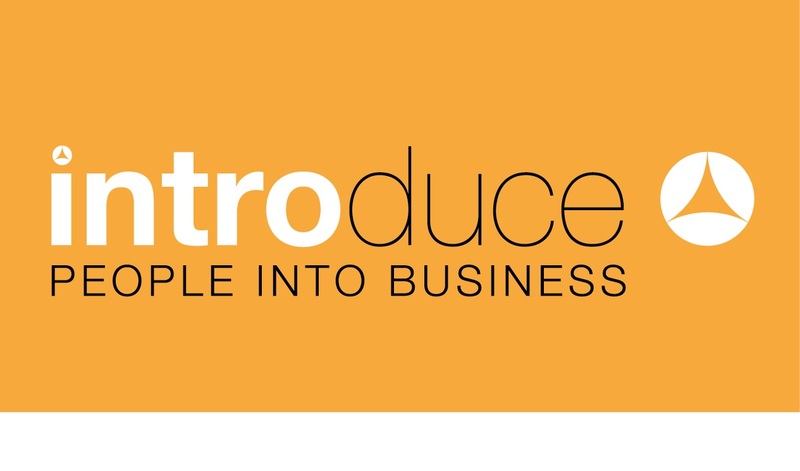 Count on Introduce as your experienced partner in pursuit of a new challenge, a new team member or (new) ways to develop and boost talent within your company. Employers and employees can turn to us for advice and assistance of a professional and enthusiastic team with several years of experience, a thorough expertise and a large network. For our client, who is active in the coffee branch and situated in Flanders, we are currently looking for a Lab Responsible (m/f). As Lab Responsible, you are responsible for the entire planning and organisation of tasting the incoming coffee samples. On a daily basis, you as the Lab Responsible take care of the efficient organisation of coffee tastings or the ‘cupping’. In doing so, you correctly apply the specifications for roasting the coffee. Within the position, you also ensure consistent follow-up on client and supplier contacts with regard to sample management, follow-up concerning cupping and respecting specific quality questions clients might have. Furthermore, you are also responsible for meticulously organising and keeping track of the sample library. This involves monitoring the stock levels as well as the administrative processing. You safeguard the required quality standards of the entire process at all times. To this end, you also work closely with colleagues at quality control. You will become part of a growing enterprise in an international group. Our client offers an appealing salary package with a number of fringe benefits. More info about this job opening? Contact Nathalie Coppens via nathalie@introduce.be or +32 (0) 468 00 75 33. Ontvang nieuwe 'Labo' jobs in Gent meteen in je mailbox.